CHALET CON LOCAL DE 35 METROS CUADRADOS, SOBRE AVENIDA BYNNON. FRENTE ESTACION FERROCARRIL, LOTE IRREGULAR DE 388 METROS CUADRADOS, LOTE LIBRE DE 260 METROS CUADRADOS. PLANOS EN OFICINA. SUPERFICIE CUBIERTA TOTAL DE 161 METROS CUADRADOS. 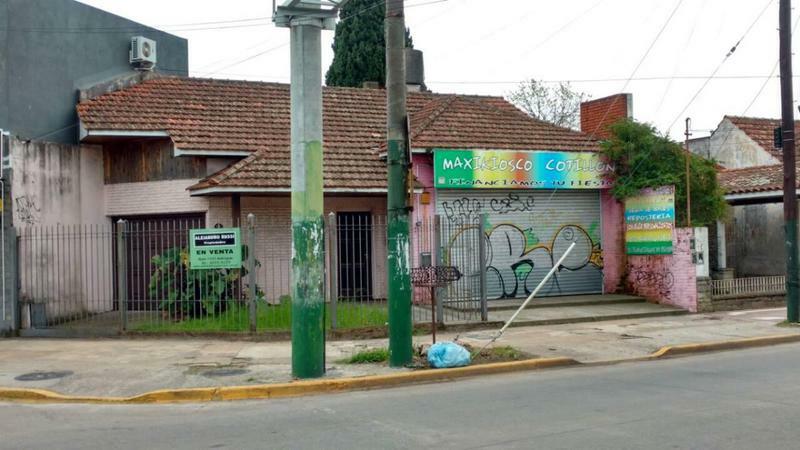 PROPIEDAD COMPARTIDA CON LA FIRMA ALEJANDRO RUCCI.